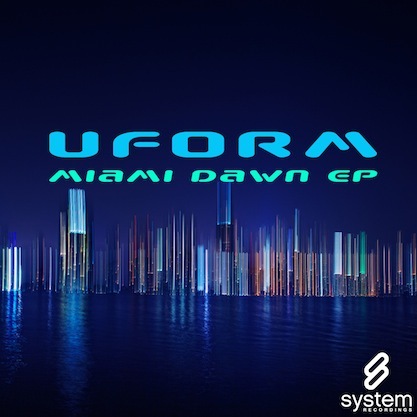 System Recordings News: Uform 'Miami Dawn EP' - Out Today! Uform 'Miami Dawn EP' - Out Today! 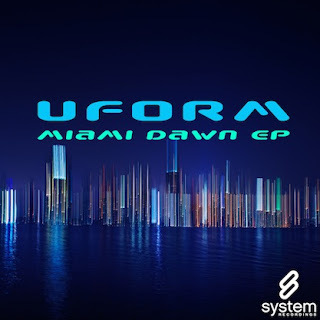 December 9, 2010 - UFORM presents the cross-cultural 'MIAMI DAWN EP', featuring 3 melodic progressive jems in the form of "MIAMI DAWN", "NEW YORK" and "SHARPSHIFTING".